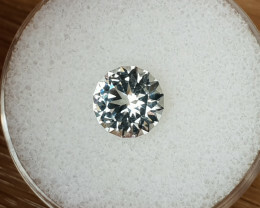 2,95 ct White Topaz - Master cut! 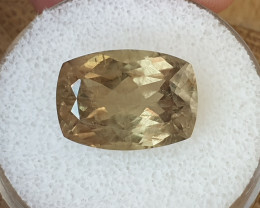 This eye clean Topaz really shines like a diamond! Just look at the video. 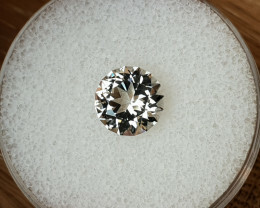 The stone will look stunning in some custom jewelry! All pictures and video’s are made in daylight, so what you see is what you get! 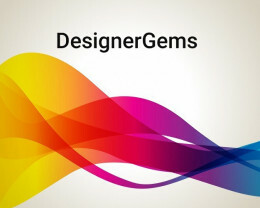 Thank you for visiting the Designergems store. It’s my mission to find the best quality design gems for you from all over the world. 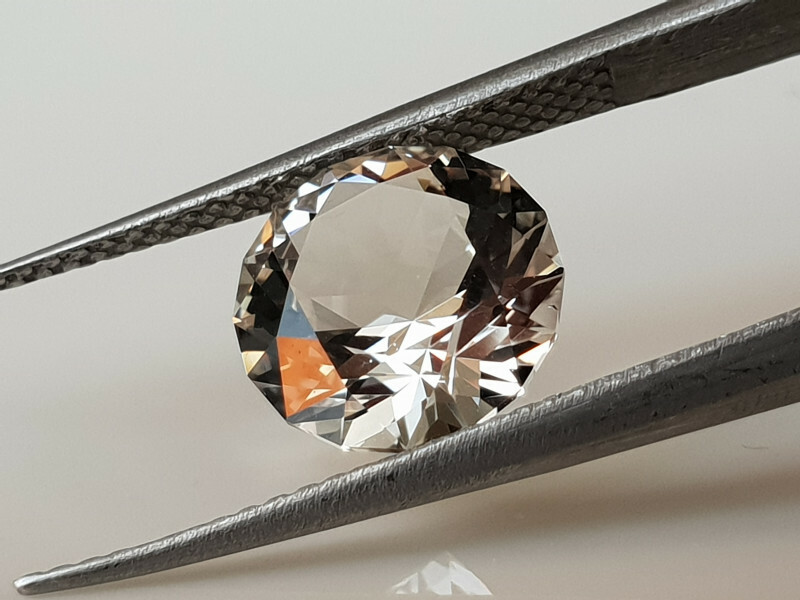 I focus on precision cut, high quality gemstones. I use combined shipping for all won items. 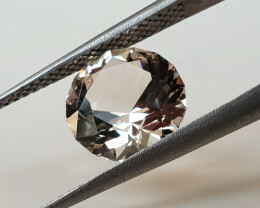 I advise to use insured shipping on your purchased items. Uninsured shipments, that are lost by the shipping company, will not be refunded. Returns within 7 days after delivery will be refunded in case the send back items are undamaged. Please make payment within 7 days after your purchase or contact me about your specific payment date. ATTENTION EU BUYERS! In case you’re a private buyer from an EU country, I’ll have to charge additional VAT according to the EU tax regulations. This will be done separate, as the GRA software can’t process it yet. 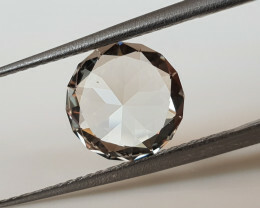 EU buyers with a VAT number, are not charged with VAT. 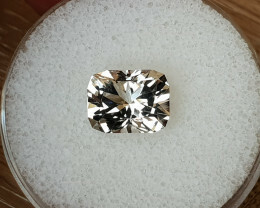 4,76 ct White Topaz - Master cut! 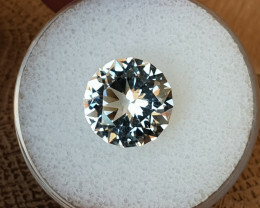 2,90 ct White Topaz - Master cut! 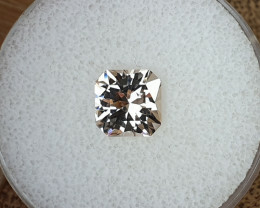 8,20 ct White Topaz - Master cut! 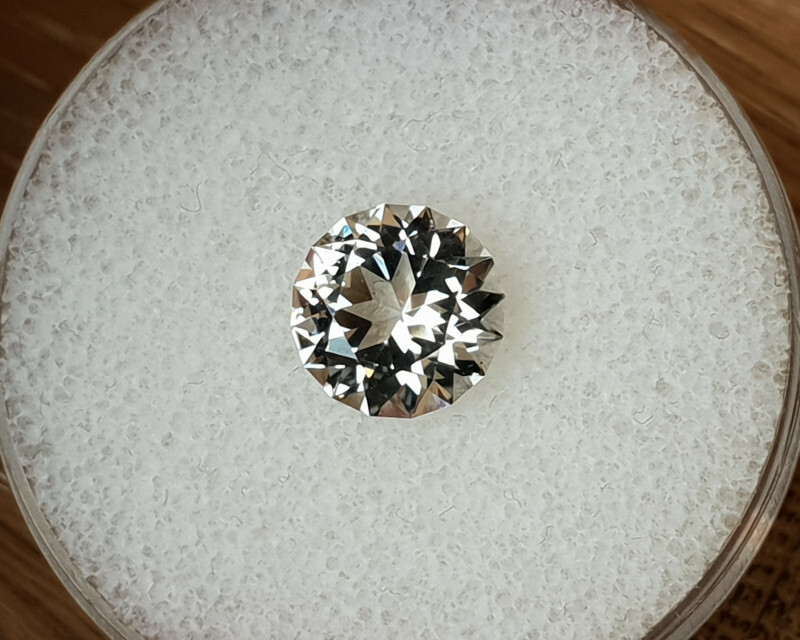 3,20ct White Topaz - Master cut! 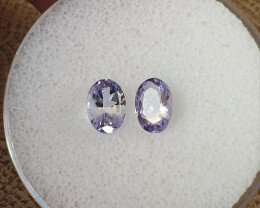 positive 1,84ct Tanzanite pair - eye clean! Brilliant Pair. Such a nice shade too. Great Seller. Thanks. 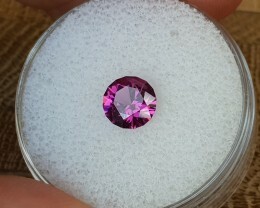 positive 1,18ct Purple Garnet - Master cut! Gorgeous color purple. Fabulous seller. Super fast delivery!! 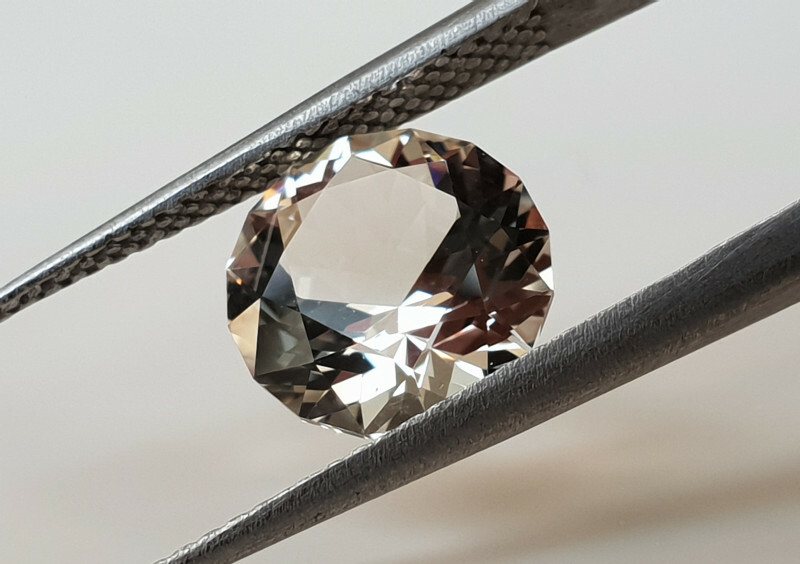 positive 1,05ct Moldavite - Natural faceted Tektite! 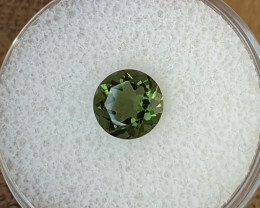 Spectacular Moldavite! Super fast and friendly correspondence and shipping!! 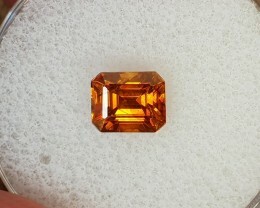 positive 1,56ct Sphalerite - high dispersion gemstone! Got my stone, stones today. 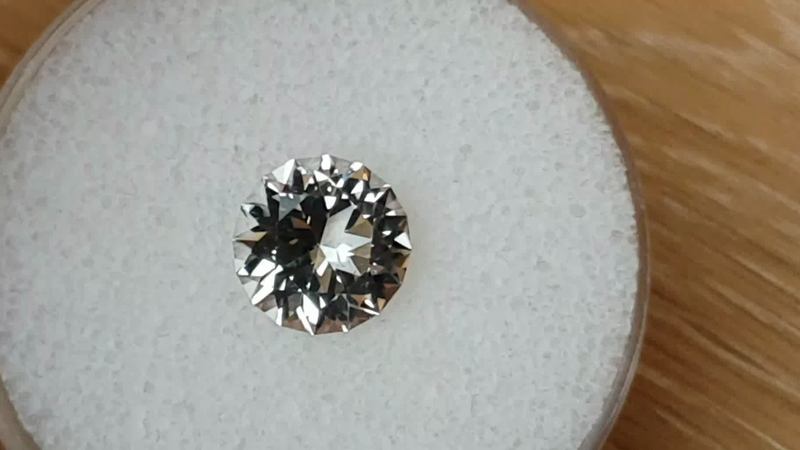 What a beautiful stone. Much faster then I thought. Customer service Wonderful extremely polite . positive 14,20ct Diaspore - Strong colour change effect! 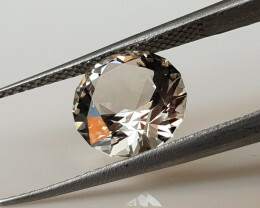 Buyers registered in Netherlands are subject to a sales tax of 21.00%.